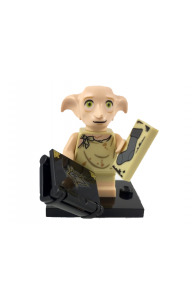 Toybricks has a huge range of LEGO collectible minifigures from the early series to the latest releases. 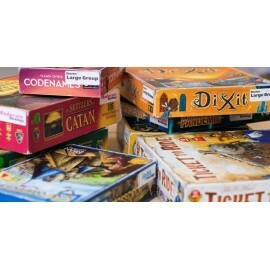 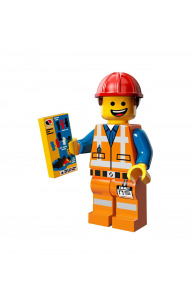 Browse our catalogue and fill the gaps in your collection. 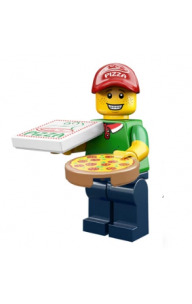 Collectible Minifigures There are 3 products. 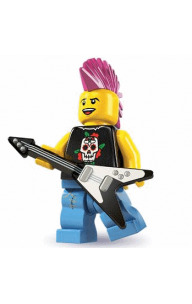 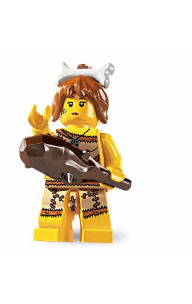 Series 2 Collectible Minifigures were released by LEGO in 2010. 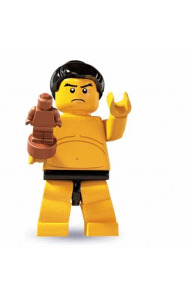 Series 3 Collectible Minifigures were released in 2011. 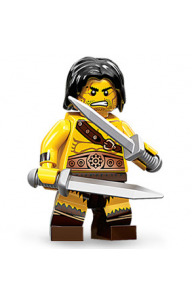 Series 4 Collectible Minifigures were released in 2011. 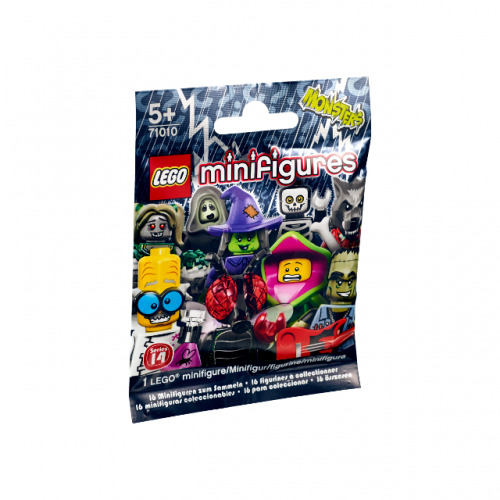 Series 5 Collectible Minifigures were released in 2011. 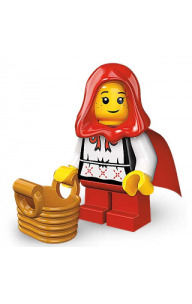 Series 6 Collectible Minifigures were released in 2011. 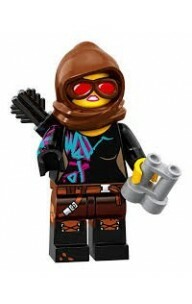 Series 7 Collectible Minifigures were released in 2012. 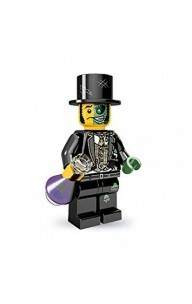 Series 9 Collectible Minifigures were released in 2012. 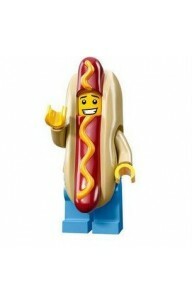 Series 10 Collectible Minifigures were released in 2013. 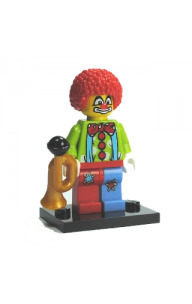 Series 11 Collectible Minifigures were released in 2013. 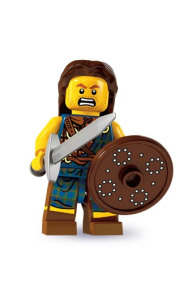 Series 12 Collectible Minifigures were released in 2014. 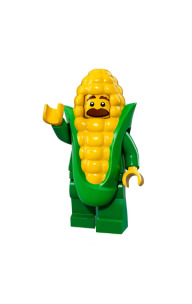 Series 13 Collectible Minifigures were released in 2015. 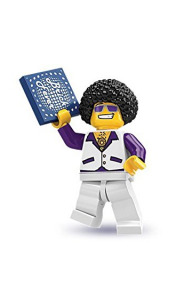 Series 14 Collectible Minifigures were released in 2015. 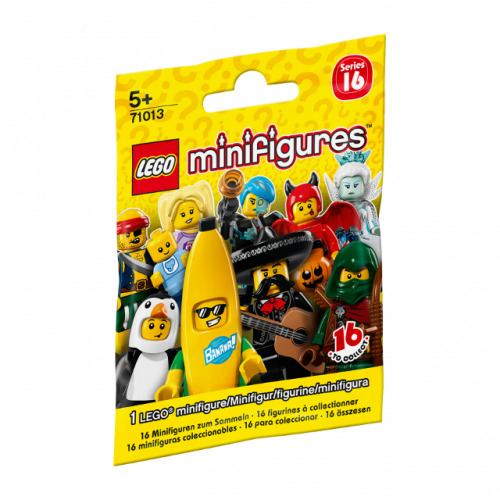 Series 15 Collectible Minifigures were released in 2016. 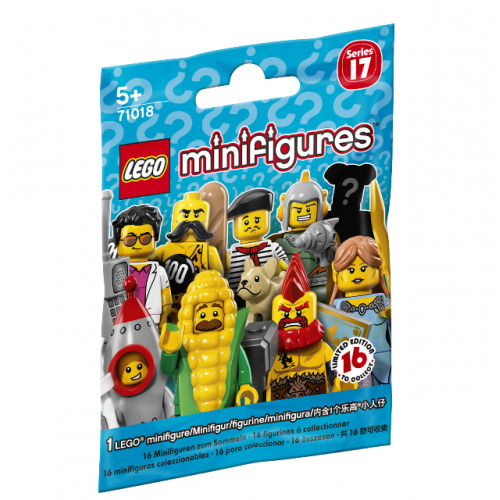 Series 16 Collectible Minifigures were released in 2016. 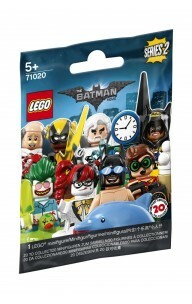 Series 17 Collectible Minifigures were released in 2017. 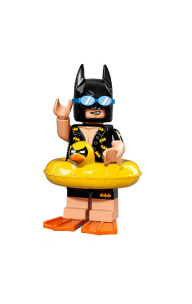 The LEGO Batman Movie collectible minifigures were released in 2017. 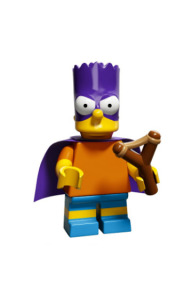 The Simpsons Collectible Minifigures were released in 2014. 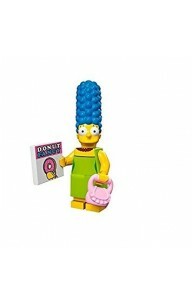 The Series 2 Simpsons Collectible Minifigures were released in 2015. 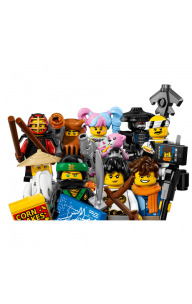 Bring the NINJAGO® world to life with LEGO® Minifigures! 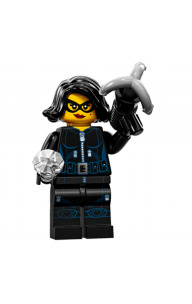 Build Captain America’s bike and attack the Outriders! 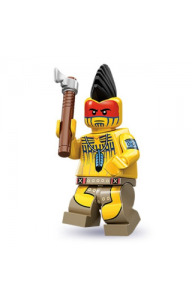 Overpower the Outriders with the War Machine Buster mech model! 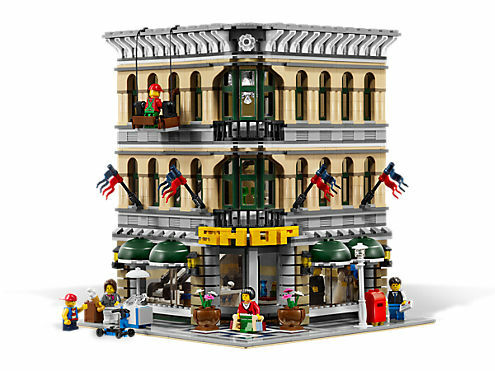 Toybricks is an authorised LEGO e-commerce retailer of LEGO products. 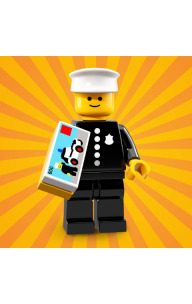 LEGO®and the LEGO logo are trademarks of the LEGO Group. 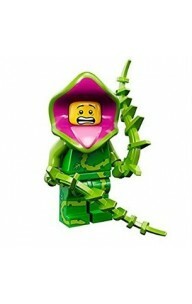 ©2011 The LEGO Group. 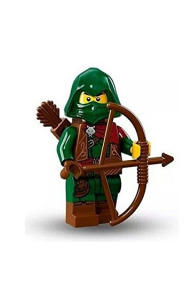 This site is copyright © 2017 Toybricks.